Brittany Thomas | the blog: updates big and small | personal. updates big and small | personal. I've sat down to write this a dozen times. I was prepared - it was Quinlan's nap time, I had a glass of water, comfy pants on, I was ready to write. But I'd sit here absent-mindedly, tapping the keys and waiting for something to show up. Some thing are too good to put into words. 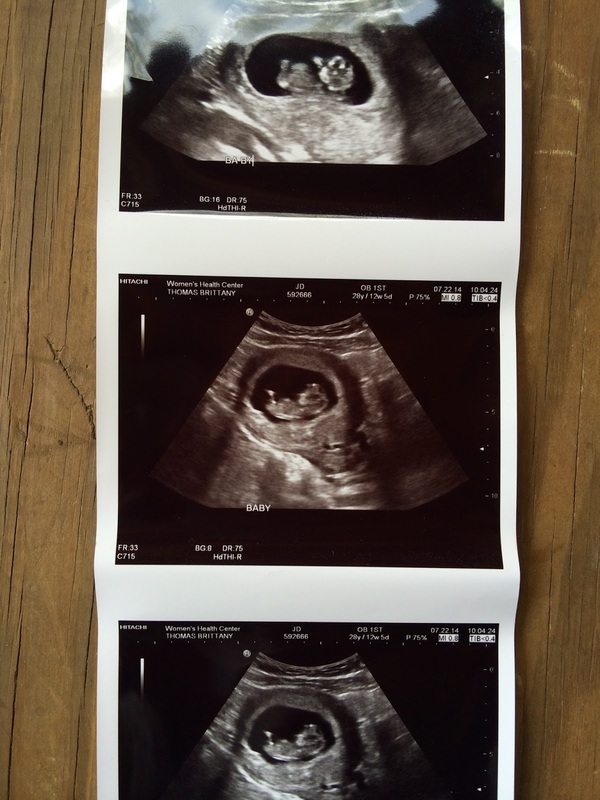 Guys, we're having a baby. Another little life, a teacup human, a soul that grows in my belly in some weird way that only God could design. 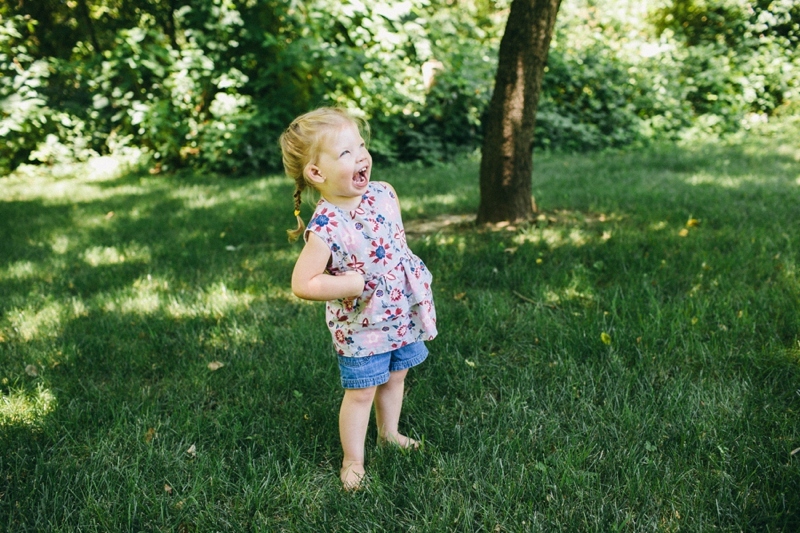 This person will make Quinlan a big sister which simultaneously fills us with fear and excitement. Just the other day, I took a toy away from her after she threw it on the floor, and she started to run to her room, but on her way there she snatched the ultrasound photos off the side of the fridge in retaliation and took them with her. 1. I could have a Valentine's Day baby which entails eating chocolate all day while lying in bed with a snuggly newborn. 2. I have an excuse to really double-down on my holiday eating this year. I don't feel like I had enough butter in 2013. 3. There's a possibility I'll be ready to leave the house by the time Spring rolls around. 4. The morning sickness will have passed in time for hunting season which means I won't be hugging the toilet while Justin is out. 5. It doesn't affect wedding season! I'm still taking bookings for 2015 from late April on. We are so excited and grateful and obviously have no clue what we're doing over here and that's the only way to go.